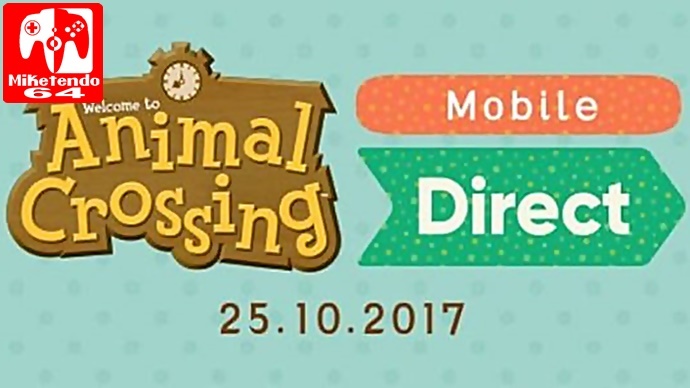 A new Nintendo Direct will be hosted on October 24 for North America (October 25 for Europe) and will be focusing solely on the upcoming Animal Crossing Mobile game. It will be around 15 minutes long and will not feature and news about Animal Crossing to Switch or new title for 3DS. The times for when you can watch the Direct can be found below. You watch the North American Direct when it goes live here.